Service-oriented organizations (SOOs) have been around forever. IT executives who have worked at traditional enterprises more than a decade or so have almost certainly taken a portfolio approach to managing IT, developed service catalogs, implemented the IT infrastructure Library (ITIL) to help achieve true IT Service Management (ITSM), and held value-based conversations with the business. The goal of all these changes was to run IT like a business. So what could possibly be new and exciting about the age-old concept of SOOs? Let’s take a look. 1. Value is your only currency. Future-proofing change and release processes, so foundational systems stay intact when configuration management databases (CMDBs) are updated. 2. Your competition is the SaaS economy. 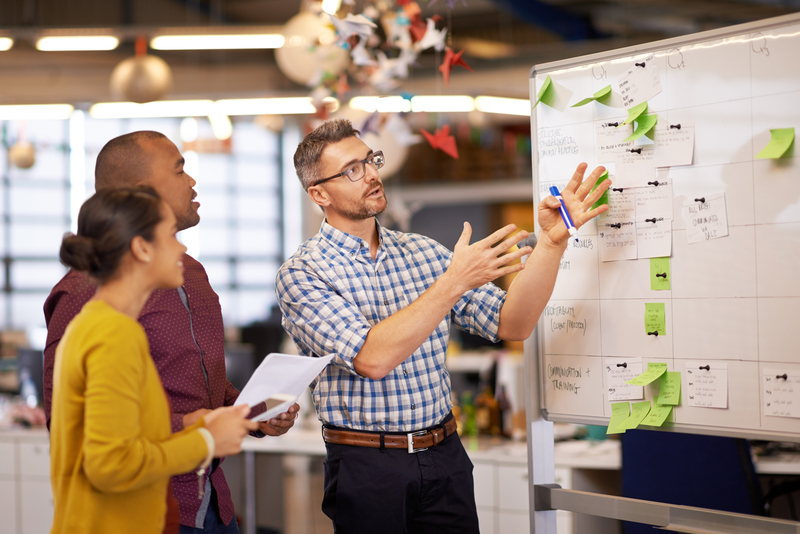 Self-organize as business-accountable, fast, nimble teams that drive value towards achieving key initiatives and the overall business strategy. SaaS-ify their own processes by making them lightweight and interoperable. Decompose their solutions, so that the business can assemble them into their own services at will. Develop Data as a Service offerings that help optimize business processes, such as consumption of services. 3. Become an innovation and operational savant. A CIO of a consumer goods company reduced IT operational costs by $150M over three years and won half back for technology modernization and innovation. You increase visibility and transparency into the entire IT ecosystem. For example, with service-oriented CMDBs, any internal IT organization, such as HR or Procurement, can dynamically see the services they are consuming. You align all aspects of IT, including development, IT operations, security (DevSecOps with Service Management) compliance and regulatory, with the business, making the path forward more seamless. You increase efficiency and velocity, because you are iterating your way forward, fixing things as you go, and increasing your gains. Over time, stair-stepping IT initiatives with agile becomes a lunge. Become a transformation leader today. Contact Intellinet today to learn how we can help.